Good morning Chicklets!! 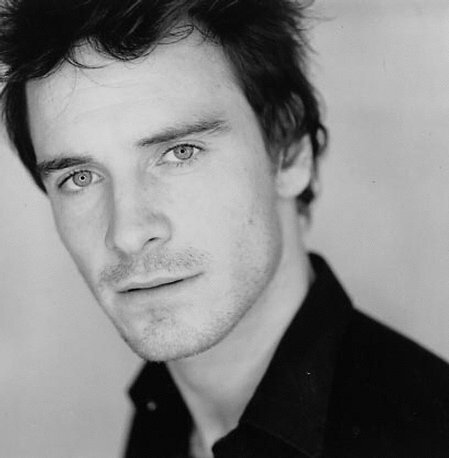 I am waking up to a movie starring the Hottie of the Week, Michael Fassbender. The German born, Irish raised actor, his mum's Irish and father is German, came onto our radar--at least in the States-- as Stelios in the high-octane movie 300 in 2008. He was a bit of a scene stealer, if you'd ask me. He then, went back to his German roots and portrayed an undercover English soldier playing a Nazi in Quentin Tarantino's Inglorious Basterds. In this film, he had to brush up on his first tongue, German. He also starred in a few more films before he became a household name by starring as the young Magneto in 2011's XMen First Class along side Scottish actor--and soon to be Hottie of the Week--James McAvoy. I picked him this week because of a project he and director, Ridley Scott are doing called Your Film Festival. If you are a budding film maker you might want to check out the video below. 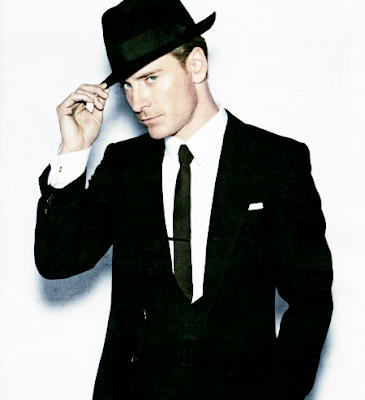 **Drools** Oh sod it, every time I see those baby blues I swoon. He is my wet-dream in the flesh. Seriously, the man is smoking hot in that happy Irish but dark German way. He can bend me as fast and whenever he wants. Woo- Chile!! And bonus!! He hearts the ethnic ladies! He dated Xmen costar Zoe Kravitz. umm yeah! And check out his other 'leading' ladies. Did I mention that he has amazing style?? Well, here's your opportunity to steal it. Toodles! I must go burn attempt to make my sweet potato pancakes. And don't forget to signup for our Monthly Chiczette. The pages will be filled with all the rage trends. The first issue will be in your inboxes April 7th. 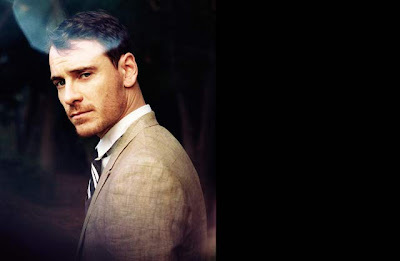 2 comments on "Hottie of the Week-- Michael Fassbender"